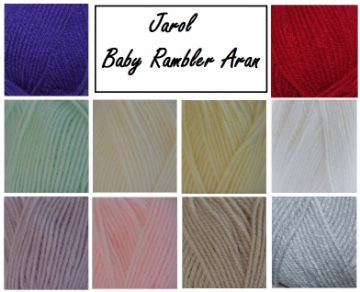 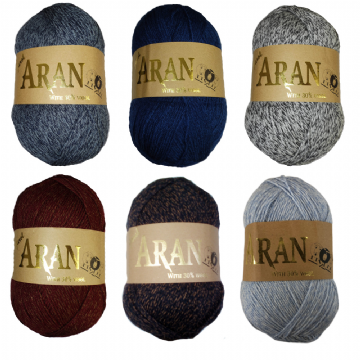 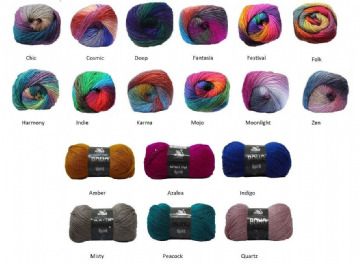 Aran weighted yarns (sometimes known as 10-ply or worsted) is usually knitted on 5mm needles. 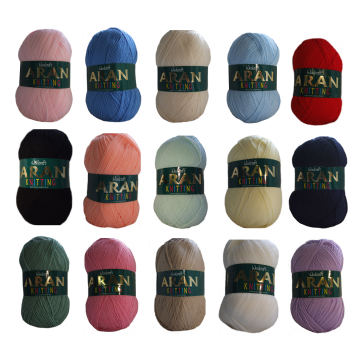 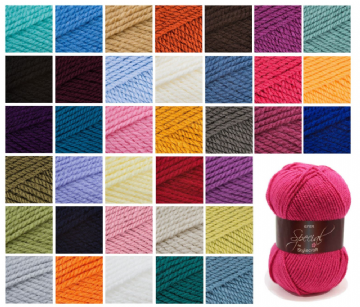 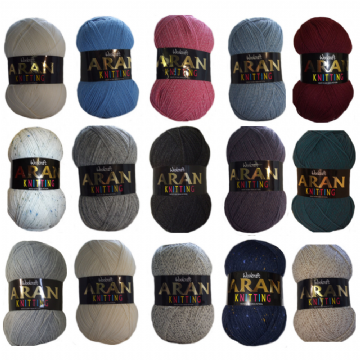 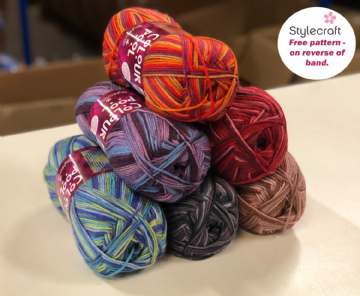 If you love a fast knit, aran weights bring all the joys of finer yarn but work up faster than other lightweight yarns. 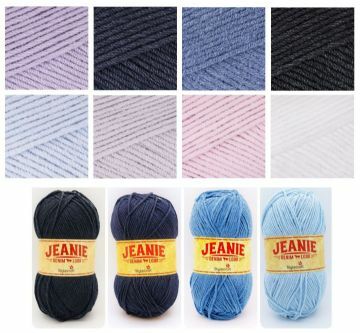 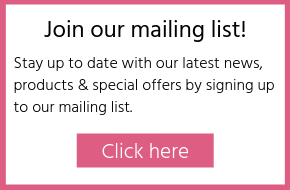 Ideal for garments, accessories and homewares.